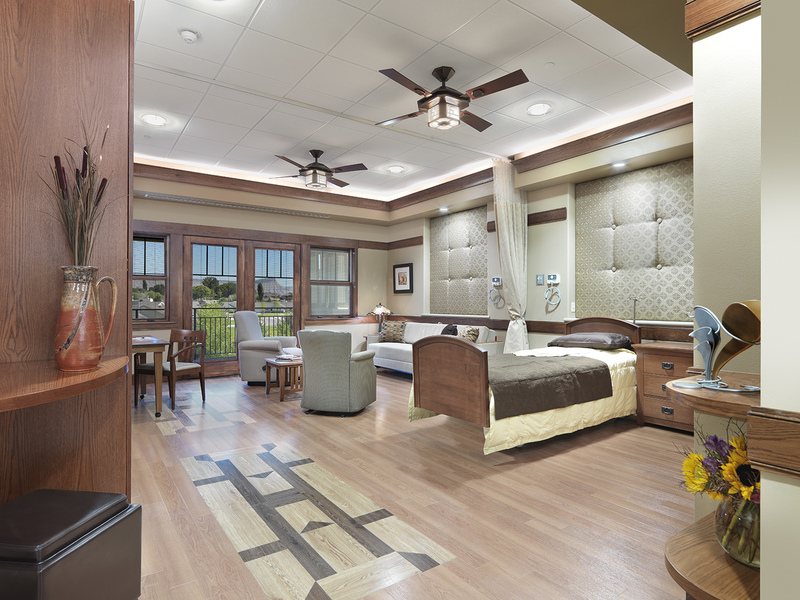 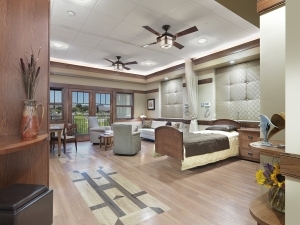 Grand Junction, CO | The new 36,000 SF facility was built to serve the Western Colorado communities and provide an end-of-life care center with a comforting environment for both patients and their families. 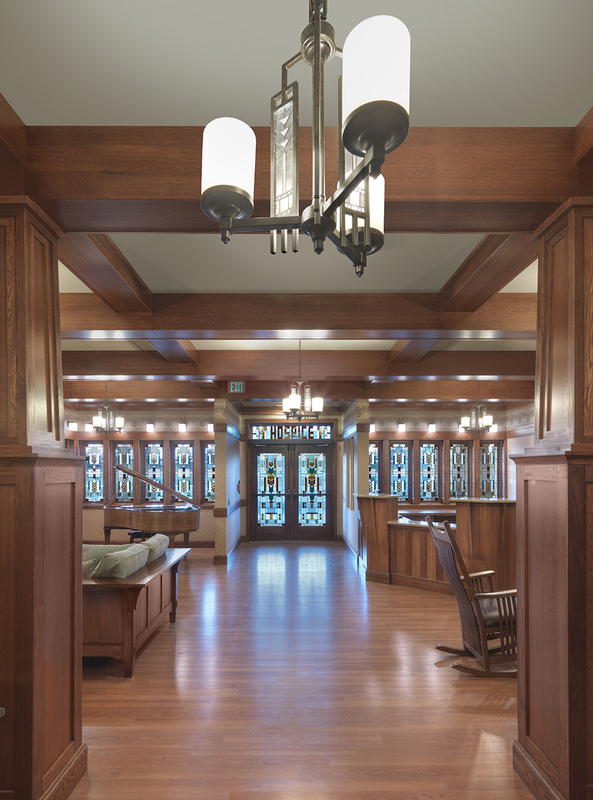 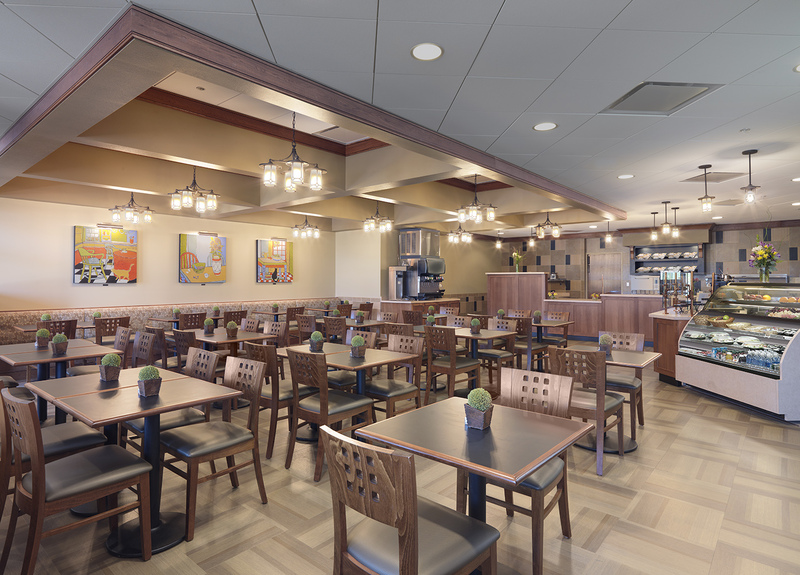 The beautiful building features a home-like environment with on-site coffee cafe and dining bistro. 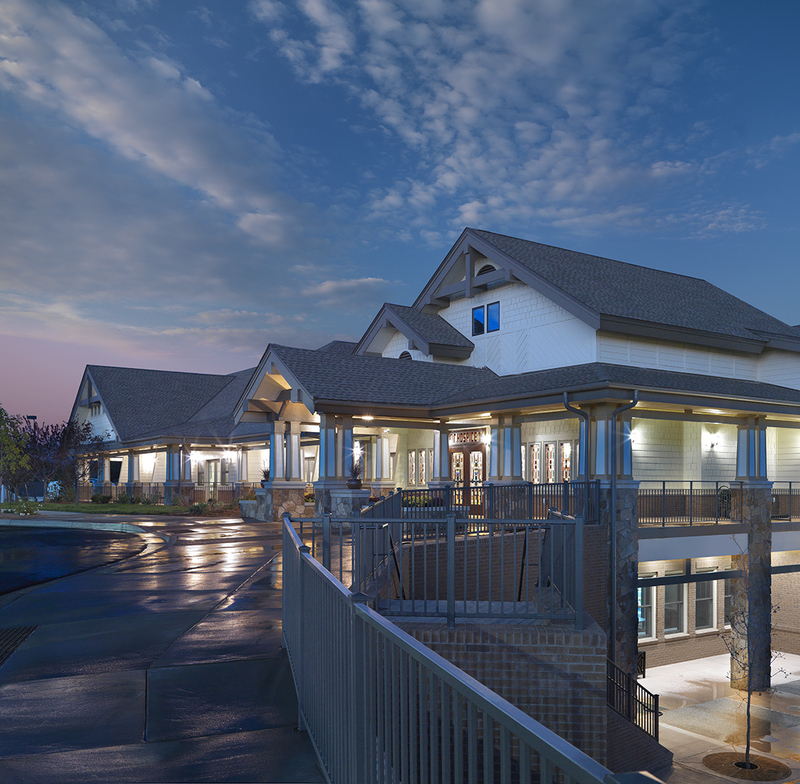 A chapel and common areas provide space for families to congregate during their visits as well as an enchanting outdoor setting with large patios, a fountain, and landscaping.